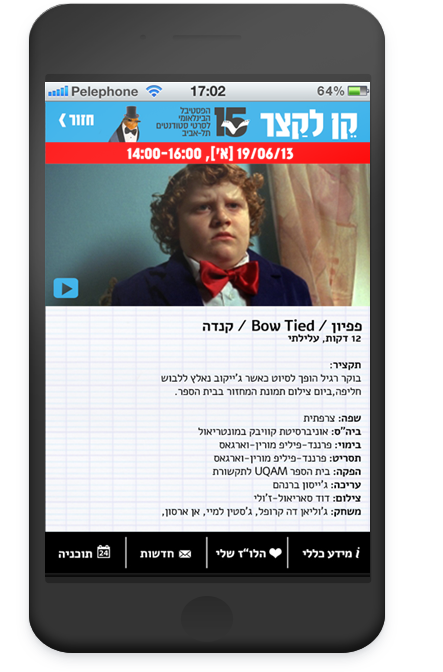 One of the first apps we developed, the Tel Aviv University film festival app. 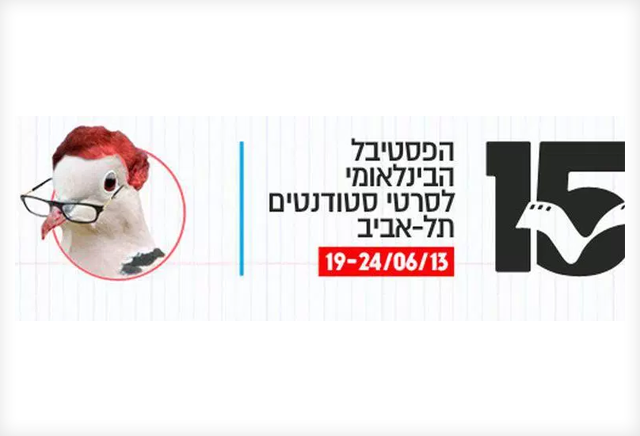 This app gives access to information on the Tel-Aviv University’s student film festival program, films and events. Giving the ability to create your own agenda, buy tickets and get live updates.